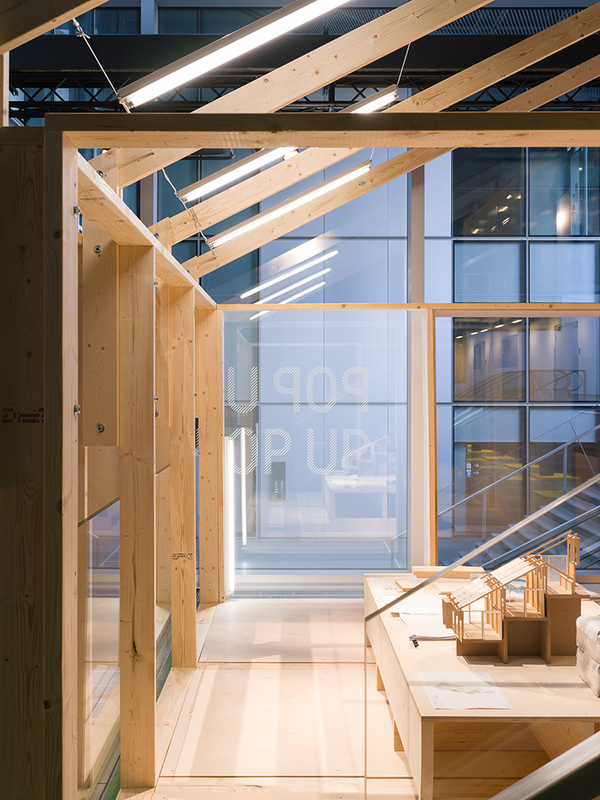 LETH & GORI’s exhibition ‘The Art of Building’ is now open at the Danish Architecture Centre [DAC]. 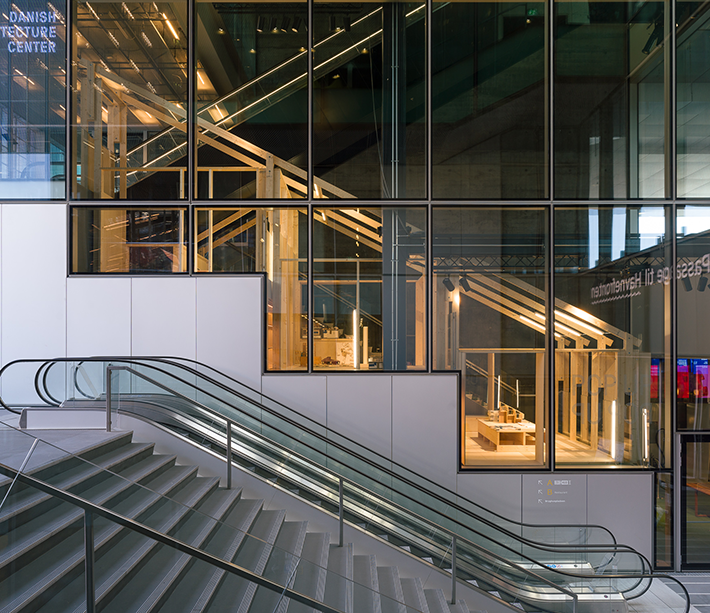 The exhibition has the shape of a small exhibition house built inside the OMA designed home of the DAC called BLOX locaded on the central harbour front of Copenhagen. 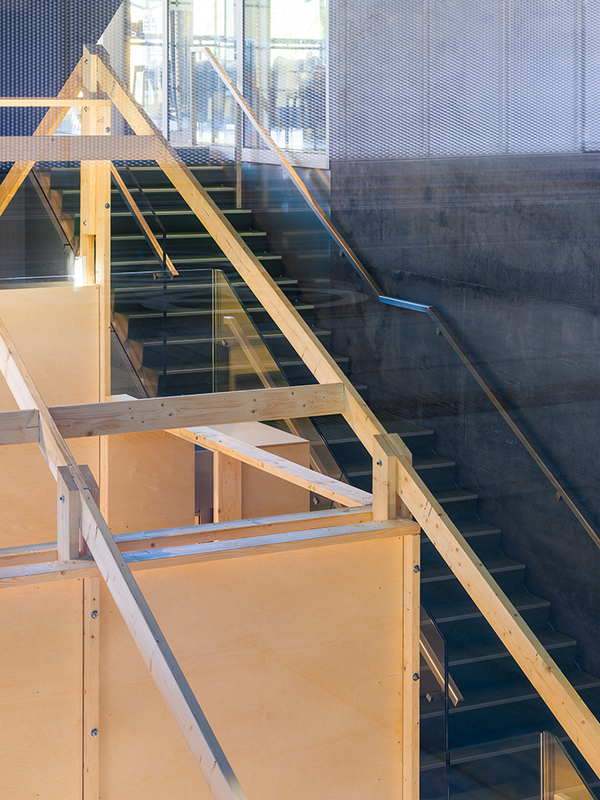 LETH & GORI’s house hosts an exhibition about work of the office distributed on the three levels of the gallery. The exhibition is the first of three exhibition in the series Dreyers Arkitektur Galleri 2018 supported by the Dreyer Foundation. The exhibition is open until the 5th of October. Entry to the exhibition is free.